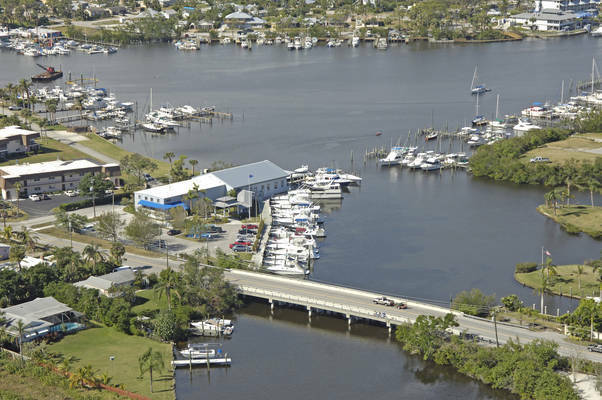 What a nice friendly yacht club to stay for 2 weeks. Stuart is a fun town. Great restaurants. Enterprise rental car is close by. 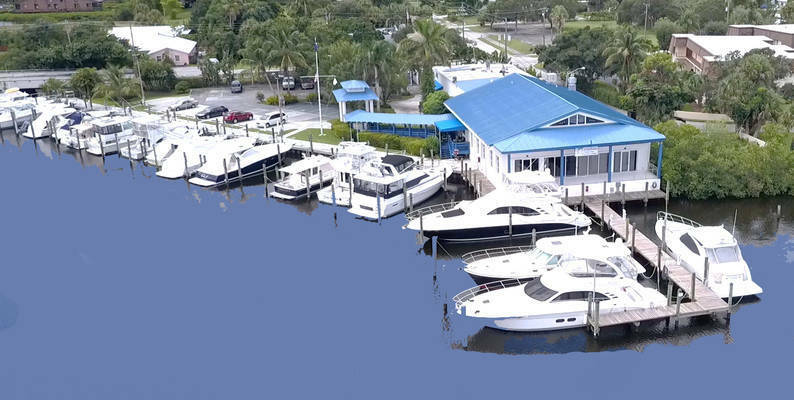 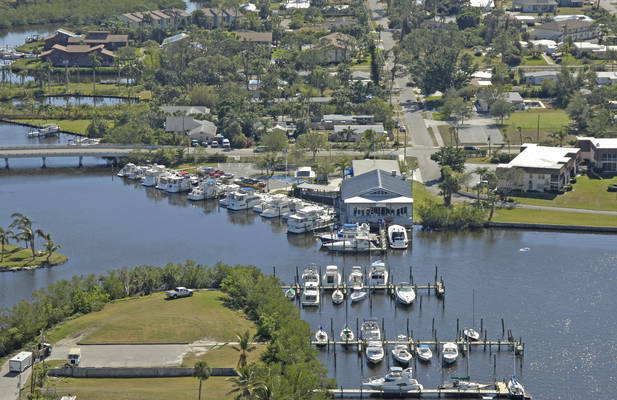 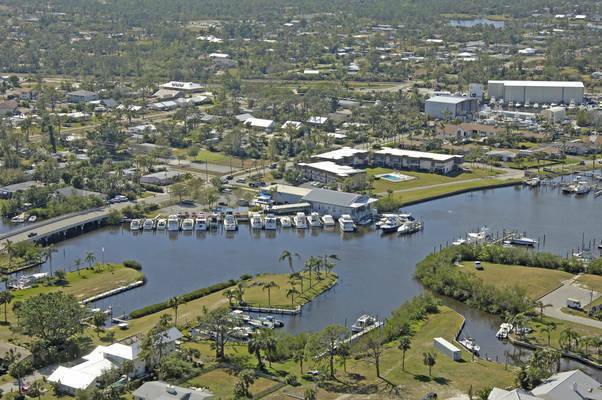 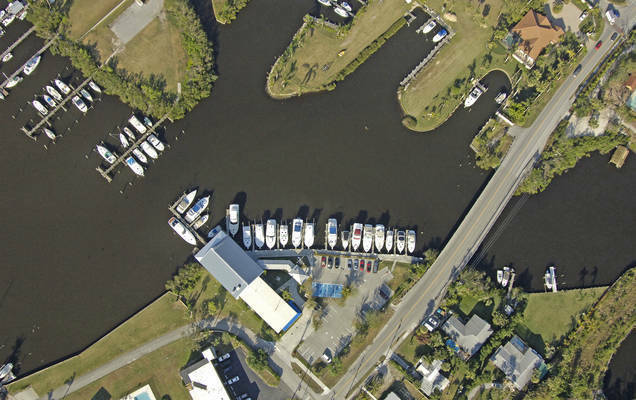 The Stuart Corinthian Yacht Club (SCYC) is the treasure coast’s premier destination for friendship and fun both on and off the water. 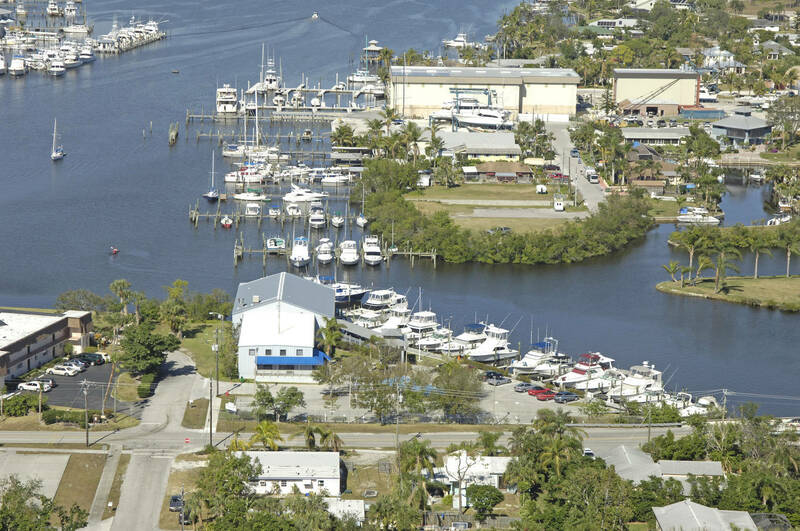 Our member-owned club has a 25-year history honoring the long-standing traditions of yacht clubs across the country. Our members enjoy an active social calendar and share a commitment to our community and the causes that affect our marine and boating lifestyle. 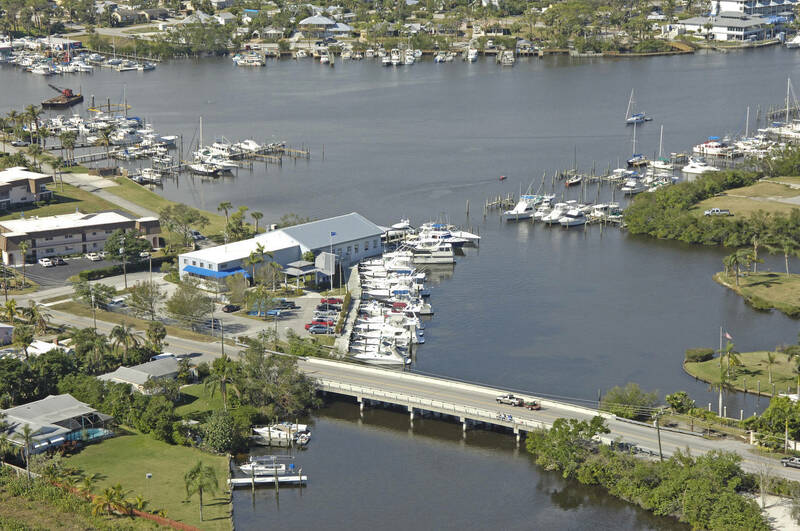 Our casually elegant waterfront clubhouse and marina provide the perfect location for sharing fun-filled days and warm evenings with friends.